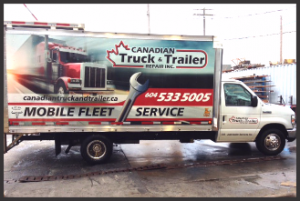 At Canadian Truck and Trailer, our mobile fleet is ready and equipped to offer roadside assistance 24 hours a day 7 days a week. We understand the down time of sending a unit into our shop can be costly, so we also specialize in mobile fleet servicing and repair. 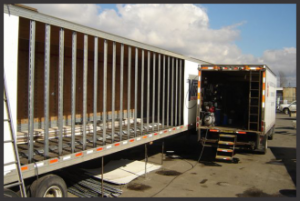 Please contact us today and we can set up a specialized fleet service program that suits your needs. Website Development and Design by NetClimber Web Design. Copyright 2013 ©Canadian Truck & Trailer Repair Inc.